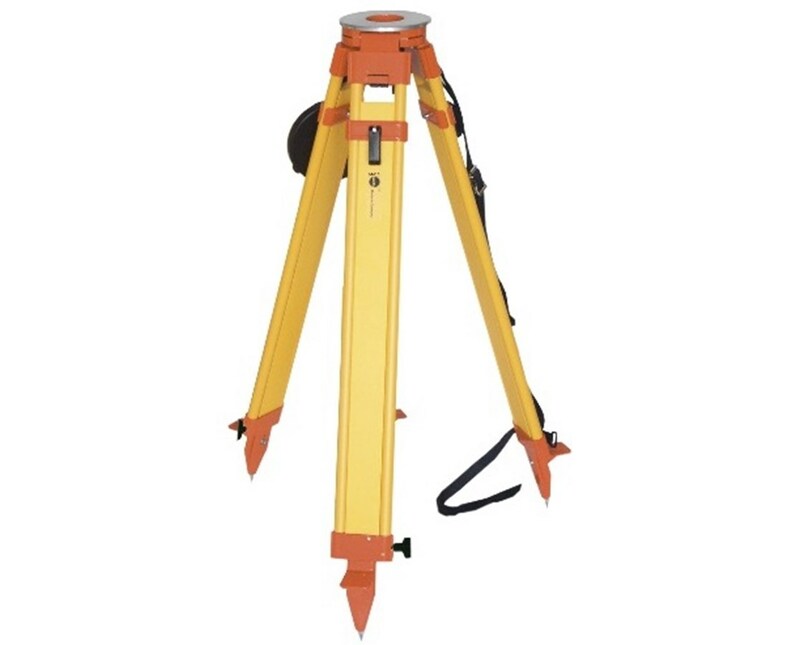 This 809501 Tripod is from the Sokkia Nedo Surveyors Grade Wooden tripods. 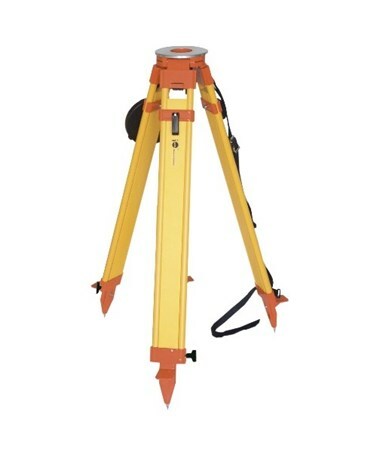 Big round tripod head for easy instrument set-up (approximately 6 1/2 in. diameter). Plastic coated wooden legs ensure a long life. Replaceable points made of hardened steel. Snap Cap to protect tripod head.